We’ve been laying low this past month, reflecting, reliving and re-enacting the glorious Street Feast day we all shared together in June. And how’s this weather? We hope you have been getting out and about too! It’s taken us quite some time to go through all the gorgeous photos and videos that you sent in, (they just get better each year!) 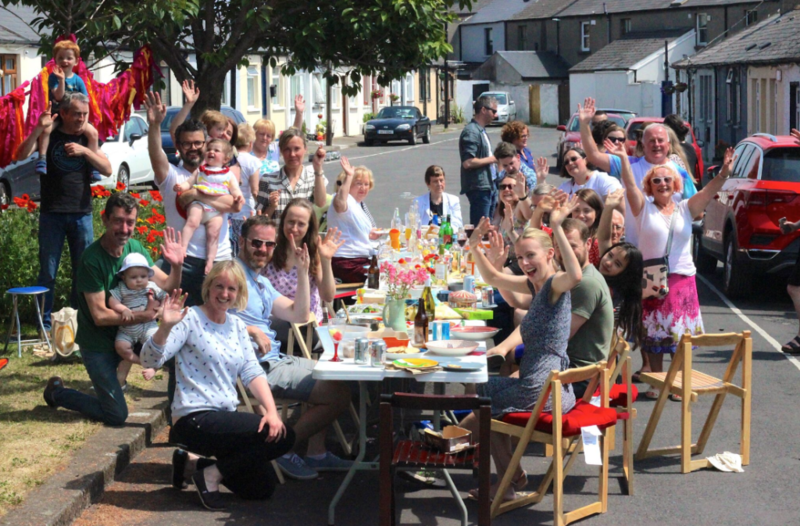 but we are excited to bring you the announcement you’ve all been waiting for..
Steph Dickenson’s winning entry from the Kirwan Street & Cottages Feast in Stoneybatter, Dublin. Congratulations guys! You’ve won a Yoga Pass (5 x Classes) from our very amazing friends at Little Bird. 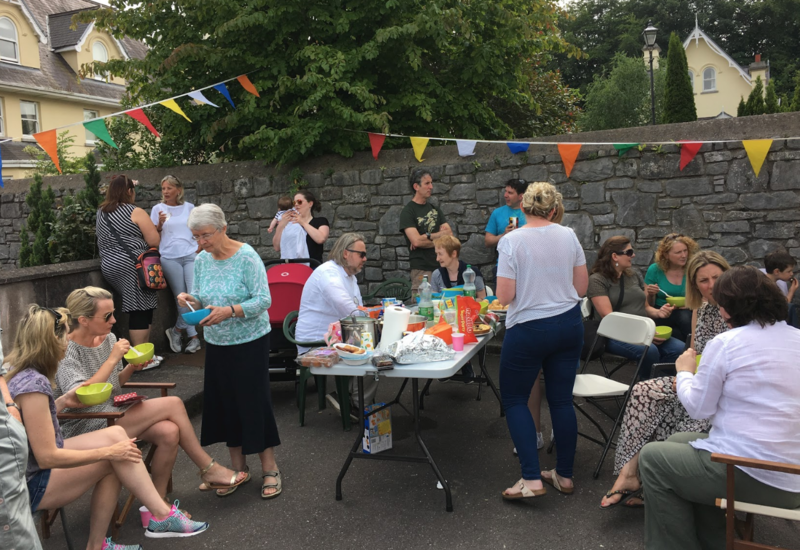 Denis O’Regan’s beautiful entry from their neighbourhood’s fifth annual Marysville Street Feast in Cork. They’re just about professionals now! Congratulations Denis, you’ve won a Demo & Lunch for Two from our dear friends at Ballymaloe Cookery School. Thanks guys! 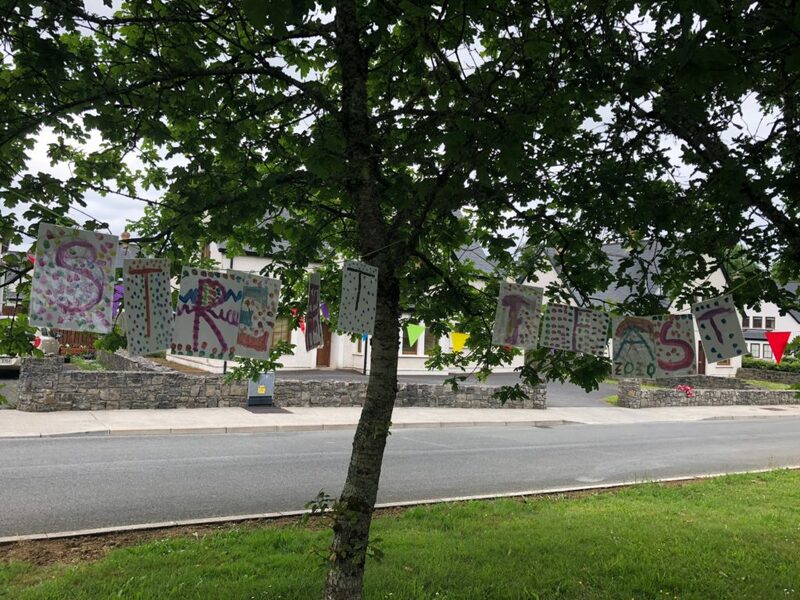 Gemma Hill-Wilkinson sent in this lovely shot of their gorgeous hand made sign from their Castle Dargan Street Feast in Sligo. Congratulations Gemma, we love the love that went into making this! You will be receiving a lovely cookbook kindly donated by the lovely folk at Brother Hubbard. Sun’s out buns out! Great action shot from the Puntland Rd Feast in Bray sent in by Liam Xiang Li. 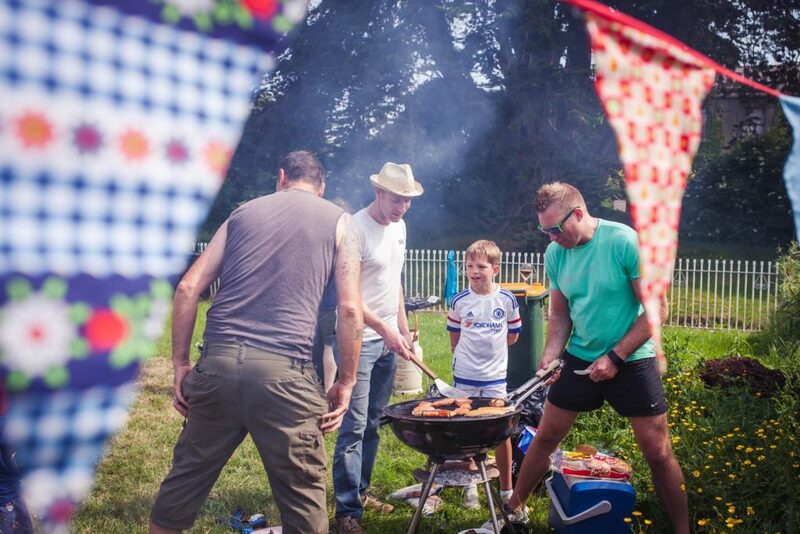 Congratulations Liam, you’ve won a €50 Voucher from our community-minded friends at Bunsen, more burgers please! Oh, we do love a good group shot! 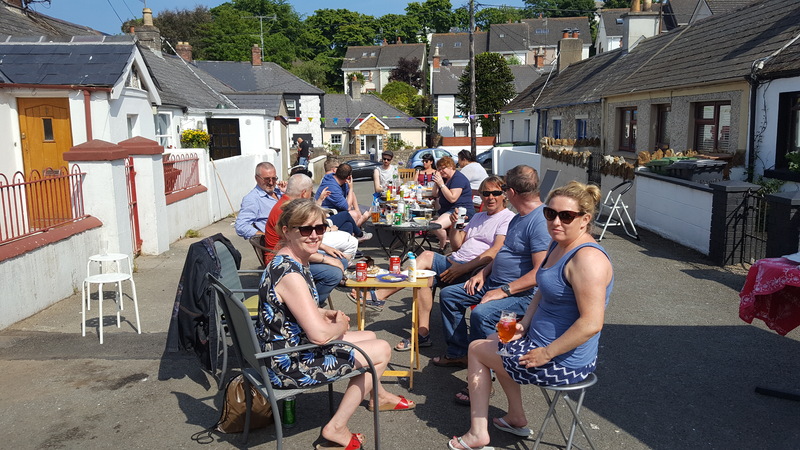 Congratulations Ann Dunne on this beautiful shot of your Street Feast in Howth.You have won Lunch for Two from our generous friends at Cornucopia. 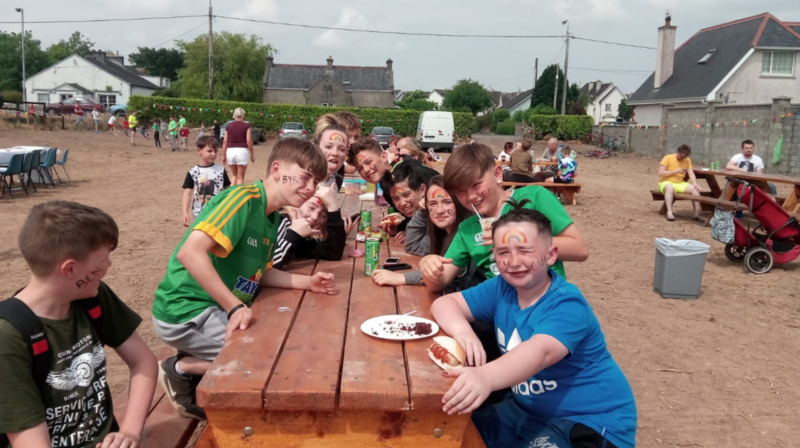 Jenny Blackmore sent in this shot of our young Street Feaster’s from Pilltown, Kilkenny. Nice one Jenny! You’ve won yourself a lovely Keep Cup from wonderful Earth Mother. We hope it keeps your thirst quenched on these lovely Summery days! 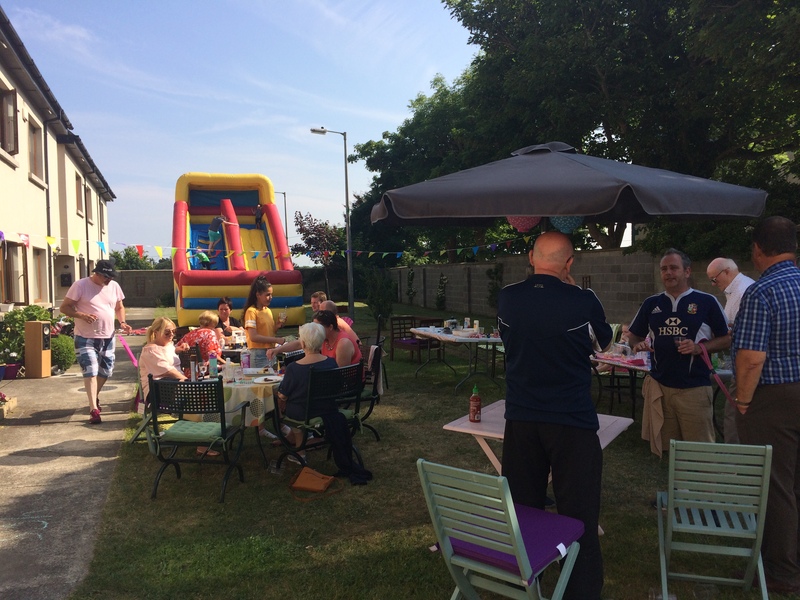 Congratulations to Cathy Curran on the lovely South Shore Community Street Feast in Laytown, Meath. You’ve also won a tasty €50 Voucher from Bunsen to keep your feasting going. While we don’t expect to see many video entries shot by drone, we had to award this year’s video award to Sharon Mc Govern and her team from the Newport Businesses Association, the organiser’s behind the massive Newport Street Party. As first timer’s to Street Feast you guys really blew it out of the water! Thanks to our forever generous friends at Gill Books, we’re sending a Cook Well, Eat Well cookbook your way by Rory O’Connell. We hope this helps with preparations the next feasting! Thank you to everyone who sent in entries for this year’s photo and video competition. It was incredibly hard to choose the winners, we would have awarded each and every one of you with a prize if we could have. So we sincerely hope you know how much we value your hard work and are so appreciative of you being a part of the Street Feast family. We have so much love for ya! *Winners of the survey competition will be announced on Monday. ‹ Reflections: Take our 4 minute survey and WIN!